March 30, 2017 by Sergey Kargopolov 0 comments on "Git Cheat Sheet, Tips and Best Practices"
Even though there are many different Git visual tools available for us to use it is not always that we have a visual tool available and have to open a terminal window to use Git. Unfortunately, the longer we use Git visual tool, the more there are chances we forget how to use some of Git commands and their command line options and switches. On this page I will list all of the most commonly used Git commands that I use myself and will refer to this page whenever I am not very sure how to use one of them :). A ‘tracking branch‘ in Git is a local branch that is connected to a remote branch. When you push and pull on that branch, it automatically pushes and pulls to the remote branch that it is connected with. git commit -m "Short description of this commit"
git commit --amend -m "Added new line #4"
git commit -m "Force adding file which is on the list of ignored files"
If you have 2 or 3 latest commits and would like to merge or squash them into a single commit with a new message, you can you the command below. The postfix the at end of HEAD~ is the number if commits you would like to merge together into a single one. Generate a new commit that undoes all of the changes introduced in <commit>, and then apply it to your current branch. To work on a new feature, create a new branch out of a dev branch. When feature is ready, merge feature branch back to dev branch. When dev is well tested and ready, merge dev branch into production-like master branch. For immediate and urgent fixes found in production, branch off a master branch to work on a fix. When fix is ready merge it back to master branch. 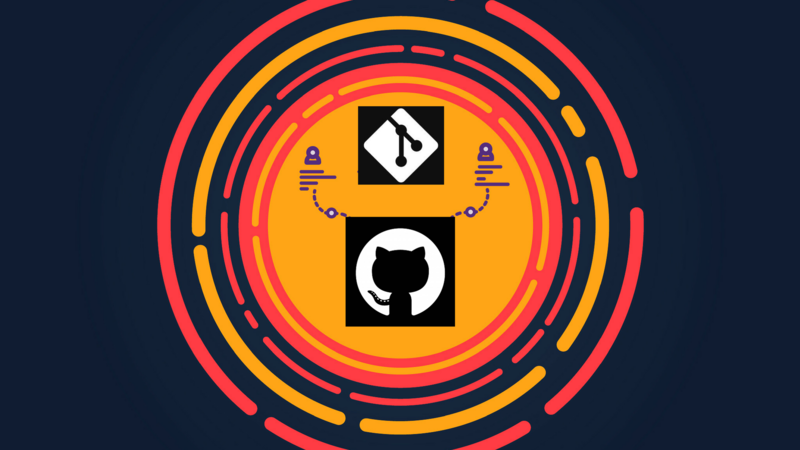 There is just no way you can successfully manage your app and its releases without a good knowledge of version control system like Git. Every developer you join or every software team you join to work on an app will require you to be able to work with a version control system. It is a must to have knowledge and I suggest you learn it and the sooner the better. Git Complete: The definitive, step-by-step guide to Git. Video Course.